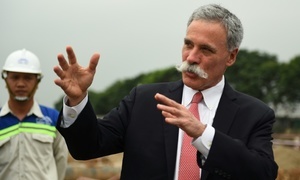 Formula One chief says the federation will work toward curing the ‘disease’ of traffic accidents in Vietnam. 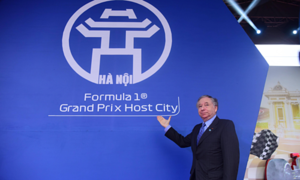 Jean Todt, president of the International Automobile Federation (FIA) that organizes F1 racing, said: "The F1 tournament will help promote traffic safety in Vietnam. That’s not only our responsibility but also the people’s. Therefore, I hope the authorities, government and enterprises will make this the first priority." 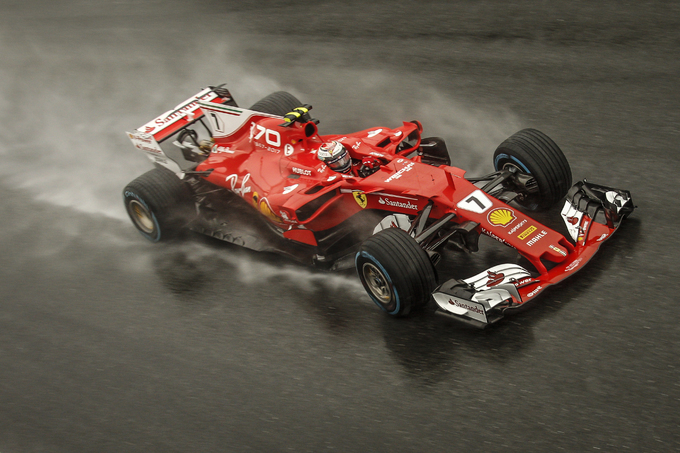 Hanoi will hold an F1 race in 2020, and officials have said that hosting an international event of this stature is also an opportunity to promote Vietnamese sports and tourism. Jean Todt added to this, saying F1 has a greater mission in Vietnam. "FIA considers traffic accidents a disease, but it can be cured. First and foremost, we have to focus on traffic etiquette education for people, then enhance the vehicles, roads as well as medical service quality. 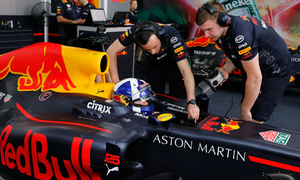 We hope the presence of F1 in Vietnam will help promote these solutions," Todt said, speaking at a press conference held Monday in Hanoi. He said he’d noticed that the traffic system in Vietnam was not yet developed and wished authorities would pay more attention to this. 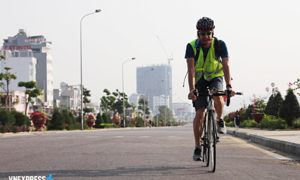 He has also observed that Vietnamese don’t have the awareness to wear high quality helmets for their own safety, Todt said. The FIA president said he believed that the F1 race in Hanoi will be a success. 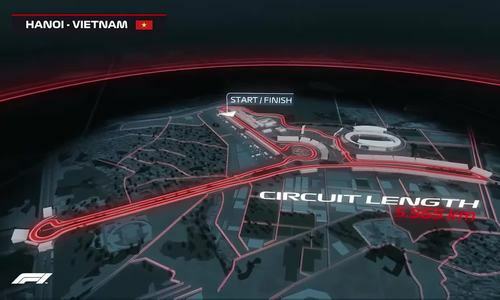 The F1 race will be held on a 5.565 kilometers long circuit near the My Dinh National Stadium. The seven-day event will also include parades, showcasing of racecars and other events. 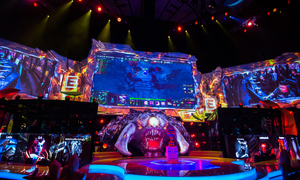 Ticket prices will be announced in April 2019. Streets will be barricaded for around four to five days before the racing event starts and traffic rerouted through other streets. 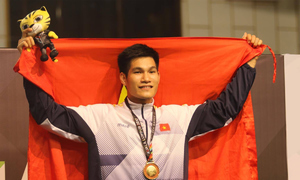 Hanoi has already signed a 10-year contract to host the race, and it could be extended further in the eighth year. The FIA Formula One World Championship, or Formula 1, is an international single-seater auto racing competition sanctioned by the International Automobile Federation. It has been one of the most popular forms of racing around the world since its inaugural season in 1950. Each season of Formula 1 consists of a series of races held worldwide on purpose-built circuits as well as public roads. Out of the 21 races in this year's season, five will be hosted in Asia - Bahrain, China, Japan, Macau, and Singapore.